Rare opportunity to own Lake Peachtree Boating Rights! 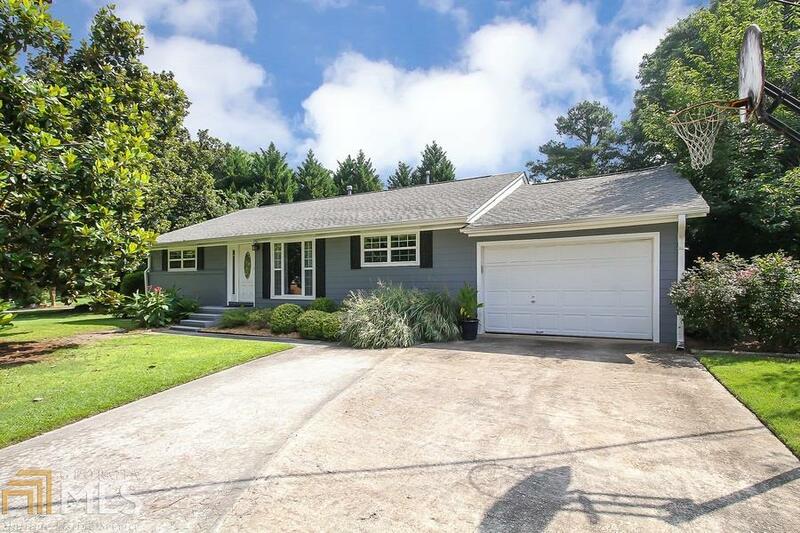 This home is exceptionally maintained.Floors newly sanded, stained, & sealed. New interior paint throughout. Cement siding. Newer HVAC & H20 heater. Dbl pain windows. Fully renovated Kitchen. Updated Baths. New Carpet. Mature landscaping. Easy maintenance Salt Water Pool. No houses between this home & the lake, providing sunrise views over the lake from the dining room & back deck. View the 4th of July Fireworks from the backyard! Excellent Schools, & ideal location for city commute. Paradise without the Price Tag! SPECIAL FINANCING AVAILABLE! Directions: Hwy 54 At Lake Peachtree - Take Willow Rd To Hip Pocket Rd.